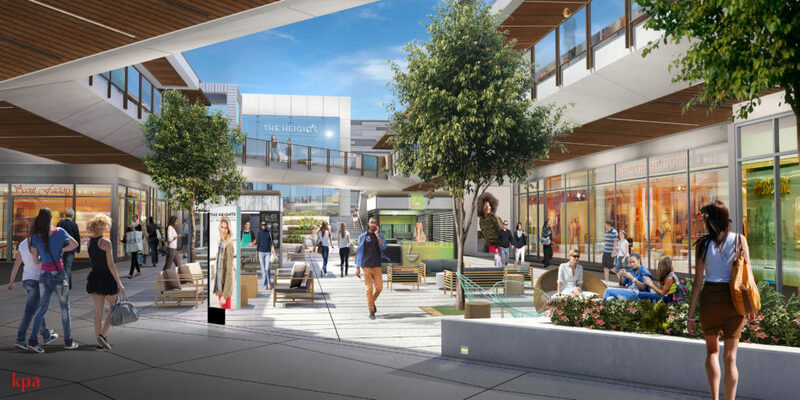 Kushner Cos. and Brookfield Properties have cleared a key hurdle in their plan to transform the Monmouth Mall, winning a long-awaited approval from the Eatontown planning board. Attorneys with Scarinci Hollenbeck, who represent Kushner, said Tuesday that the board had voted 7-1 in favor of the mixed-use redesign and expansion plan for the mall. 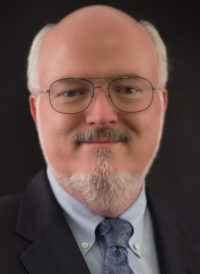 The developers still require other local and county approvals, but the attorneys hailed the board’s decision after roughly a half-dozen hearings and more than two years of planning. Plans call for increasing the leasable space from 1.54 million square feet to 1.62 million square feet. 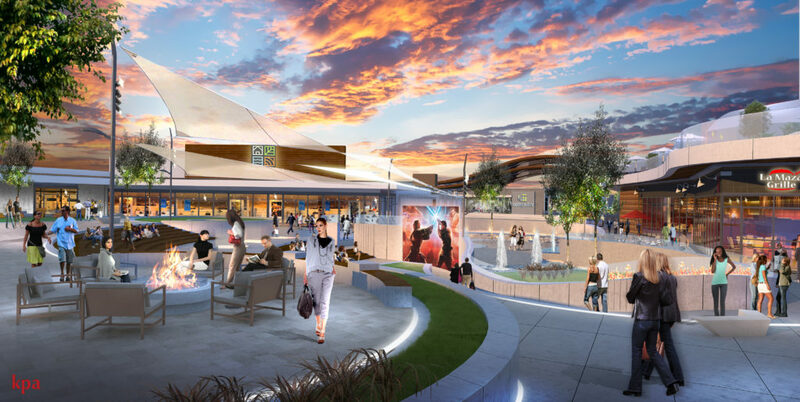 The project would also include 700 new apartments and new entertainment, recreation, shopping, dining and medical offices, as the firms seek to update the suburban mall. 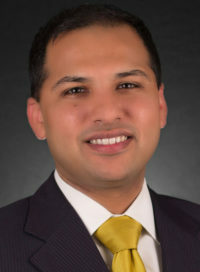 “I am pleased with this outcome due to the circumstances involved,” said Patrick McNamara, who led the Scarinci Hollenbeck team with counsel Roshan D. Shah. “We’ve arrived at a time and place where malls must be repurposed in order to compete with online retailers. Kushner and Brookfield, which previously went by Rouse Properties, must still enter into a developer’s agreement with borough council that will establish a timeline for construction, McNamara said. They also need approval from the Monmouth County planning board. The property, which will be renamed The Heights at Monmouth, sits at the nexus of Route 35, Route 36 and Wyckoff Road. 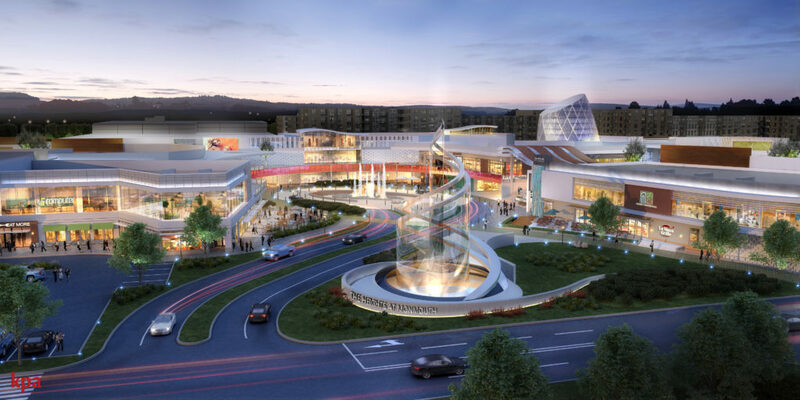 During the recent planning board hearings, McNamara and the development team stressed the need to reposition the traditional suburban mall amid the growth of e-commerce and the need for brick-and-mortar retailers to adapt. Kushner Cos. became the sole owner of Monmouth Mall, the single largest taxpayer in Eatontown, after purchasing Vornado Realty Trust’s 50 percent interest in summer 2015. An earlier redevelopment plan appeared to be doomed in early 2016, when a company executive walked out after the borough council failed to pass a zoning change for the project. But Kushner returned last spring with new plans. 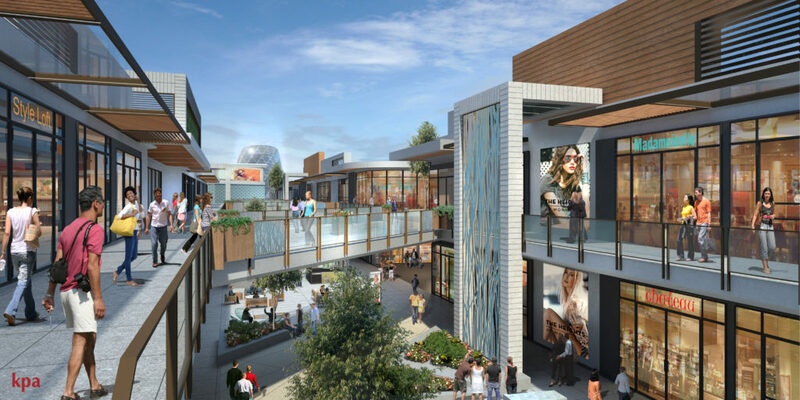 The firm also announced a new partnership with Rouse, a national retail owner with a track record of turning around shopping centers throughout the country. McNamara, who is based in Scarinci Hollenbeck’s Red Bank office, said the project seeks to position the mall as a hospitality destination that offers recreation, entertainment and wider array of dining options. “They have to become part of what is more commonly known as live, work and play,” said McNamara, a partner in the firm’s environmental and land use practice.